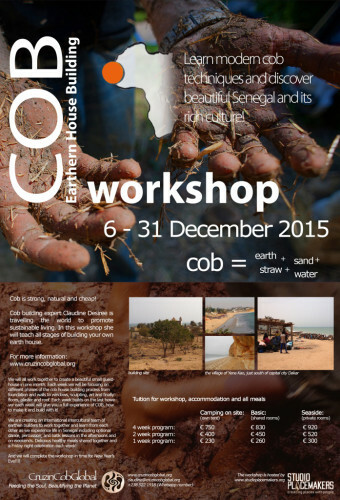 Cob Workshops Upcoming Events : : Indiegogo Fundraiser to send 8 Senegalese students to a local 1 month COB Building Workshop! 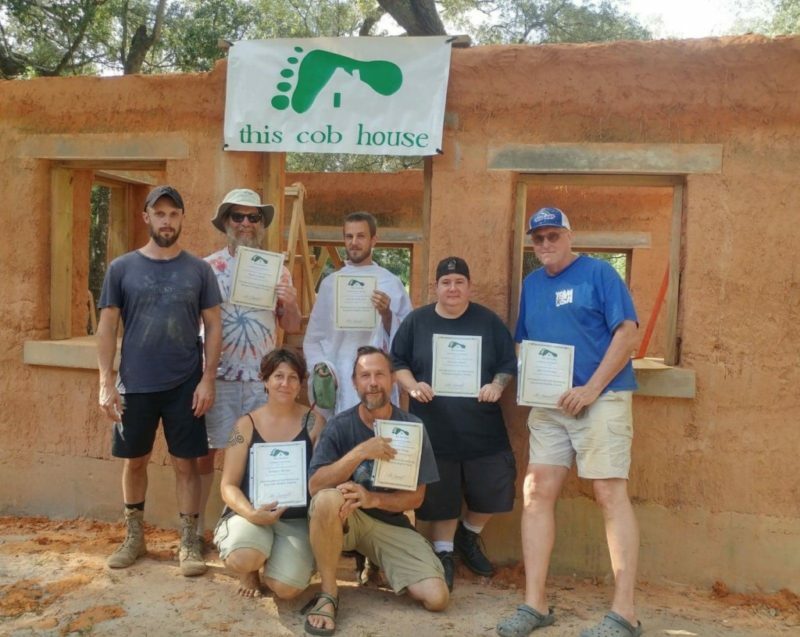 Indiegogo Fundraiser to send 8 Senegalese students to a local 1 month COB Building Workshop! 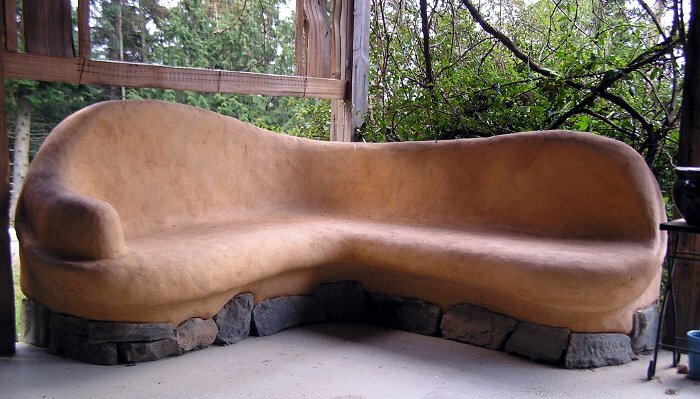 8 Senegalese conventional (concrete) builders and others would like to attend my month-long cob workshop from Dec 6-31. 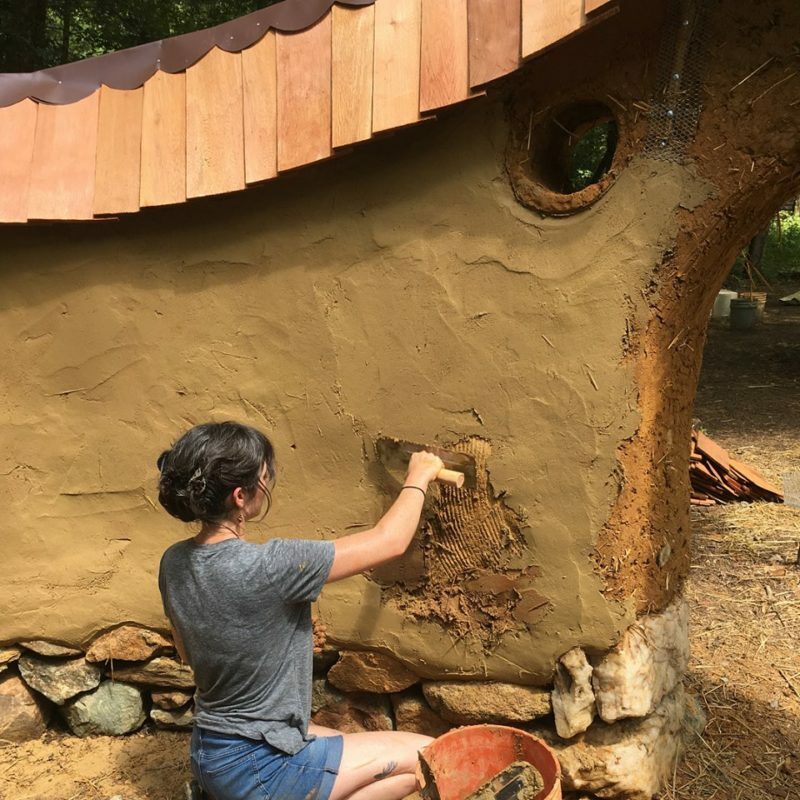 I have made the tuition very low and would love to get support for their attendance, which is my income, as I travel around the world by bike and teach workshops and build cob houses for people. The tuition is 500€ ($550) and the food is 100€ ($100) or 600€ ($660) per student. We already have 1.5 students funded in 3 days! Also if you contribute 600€ and sign up you will receive 50% off of the tuition, everyone wins! « A Whole Cob Guest House in Yène, SENEGAL (on the coast)!